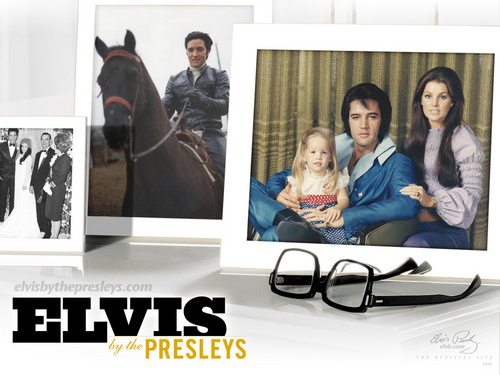 Elvis Presley Memories. Elvis Presley Memories achtergrond. HD Wallpaper and background images in the Elvis Presley club tagged: elvis presley king performance picture memories wallpaper. This Elvis Presley wallpaper might contain teken, poster, tekst, bord, schoolbord, woonkamer, zitkamer, voorkamer, salon, massagesalon, and familiekamer.